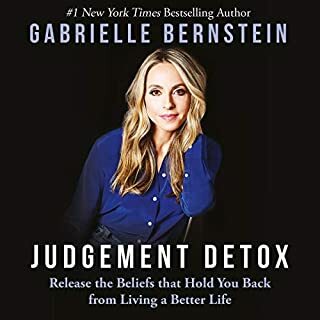 A step by step guide to releasing judgement of yourself and others. The content comes in digestible steps with access to communities of practice and other resources to implement the lessons in a meaningful way. 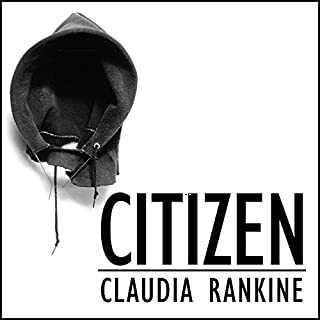 I listened to this in one sitting, finding it both poetic and heartbreaking. This book reminds me of my white privilege and gives me hope that I'll continue to be part of the solution and not the problem. This book is a workbook for a six week course which helps you to change your mindset from fear/ego to love/insight. I've read it three times. 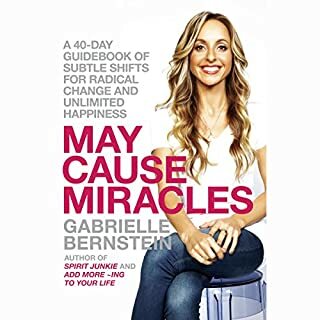 I've bought the kindle version, the hard copy and every book Gabby has ever written. 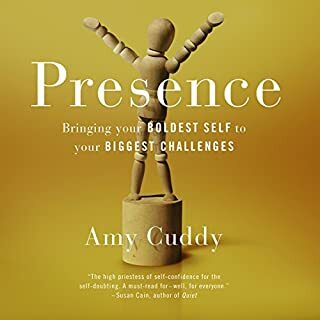 Amy Cuddy's work is life changing. Well researched and thought out. Great stories, and practical takeaways. Read well by the author. 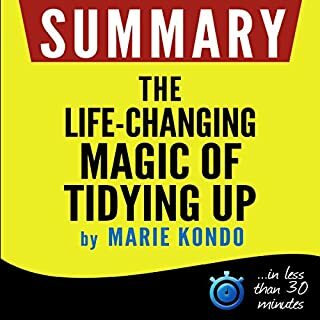 Marie Kondo is a life changer who has devoted 80 percent of her life to the study of tidying as well as teaching it. Although people may be skeptical as to why a person would spend her life on such a subject, Kondo has developed a fool-proof method. The secret to success is to discard the things you don't need, then organize as you go. Now that may seem simple, but it is easier said than done, and this is what Kondo has come to realize through her own experiences. Good summary but appears to be poorly edited as the reader just repeats sentences if she makes what seems to be a mistake. 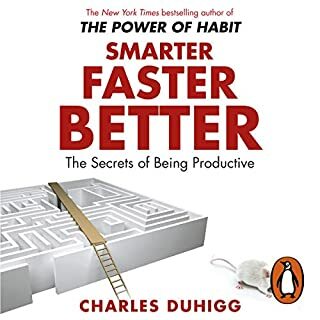 Love Duhigg's work! This book has all the things he is great at- science plus story telling plus honesty. One of those life changing book that changes mindsets. 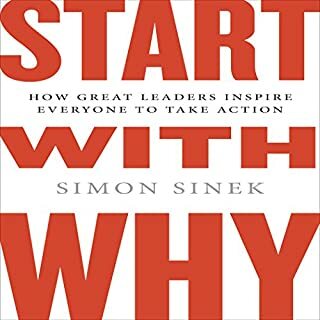 A how person who will now always start with why. If you could sum up The Like Switch in three words, what would they be? 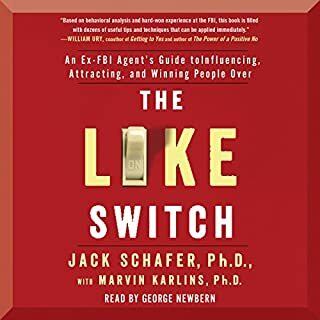 What other book might you compare The Like Switch to, and why? What does George Newbern bring to the story that you wouldn’t experience if you had only read the book? I've been using the concept of "Friend" or "Foe" signs and have noticed that people are much more responsive to me (and vice versa). I've also noticed body language a lot more- I feel like I've been given keys to the human mind. Another book that should be required reading. What did you like most about Big Magic? Liz Gilbert is practical AND inspired... she uses story telling to get to the heart of lessons learned over her career. I also love that the book is read by the author. She has a wonderful voice. I've listed to this twice and bought the book for others. 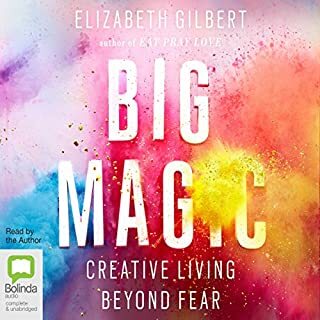 Have you listened to any of Elizabeth Gilbert’s other performances? How does this one compare? I'll be using her analysis of fear in my coaching and training.